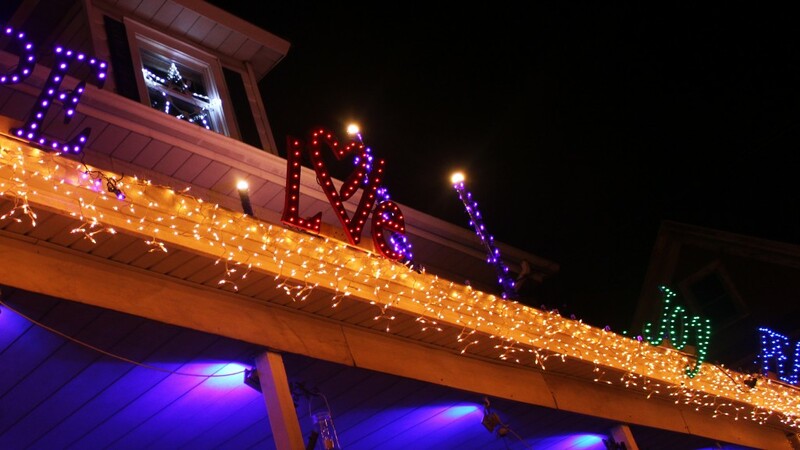 Having moved into our house just before the holiday’s in 2014, my wife and I did not have an opportunity to decorate our house. After Christmas, we went through the clearance sales and bought a variety of lights. In November, I started putting together my plan for the first year. One thing I learned early on is to slowly add to the display. In my first year, I wanted to make an impact but give myself the opportunity to expand. I decided to follow the themes of Advent (as I am a pastor), so I cut four words (hope, peace, joy and love) out of 1″ plywood and built a large Advent wreath. Along with the incandescent lights that I purchased last year, I added several strands of LED lights to illuminate these words as well as the candles. Do It Yourself. Design and make your own decorations. Figure out ways to wire and program your own lights. 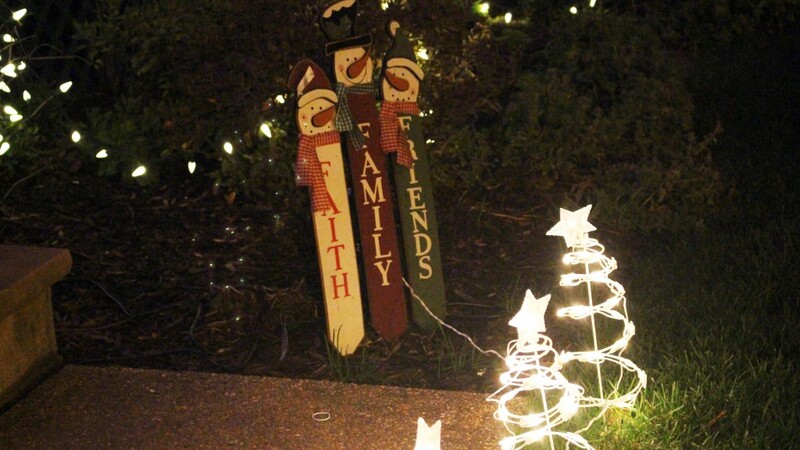 Enjoy a new hobby as you decorate for Christmas! As December came, I started exploring my options for 2016. I did some internet searches and decided the first part of my synchronized light show to add was some DIY RGB floods. I purchased several 10 watt floodlights from Amazon and a 4 channel DMX controller (well, I purchased a little more than just that, but it took a while to order just the right ones). I ended up using 10 watt LED RGB floods that I had to cut the board in them to keep 3 capacitors to run the LED. I modified 5 of these and ran a simple sequence on the porch. I used the ActiDongle from holidaycoro.com to control the DMX signal and xLights 4 to come up with a simple sequence. This lit up the porch which I felt completed this year’s display. What’s Up Next for 2016? After Christmas, I wanted to start planning for 2016. I discovered that many companies ran ‘presale’ sales on lights very early in the year. 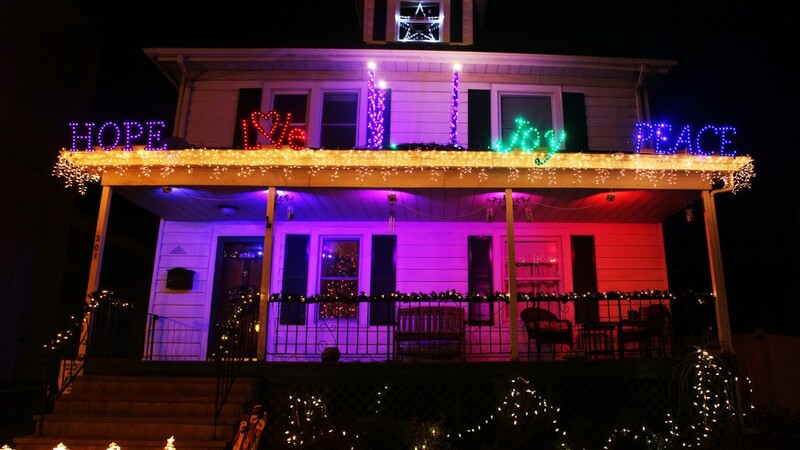 My plan for this year is to change out all the LED lights with Pixels, add an RGB star at the top of my house with a “mega tree” coming down to the porch, build a small RGB matrix as well as install several RGB strips around the windows and outline of my house. I have placed some orders, including a great deal on ‘returned’ pixel strips and am starting to produce parts of the display. Please check out my page on this year’s plan to find out more! Here is a short post for a video of this display.